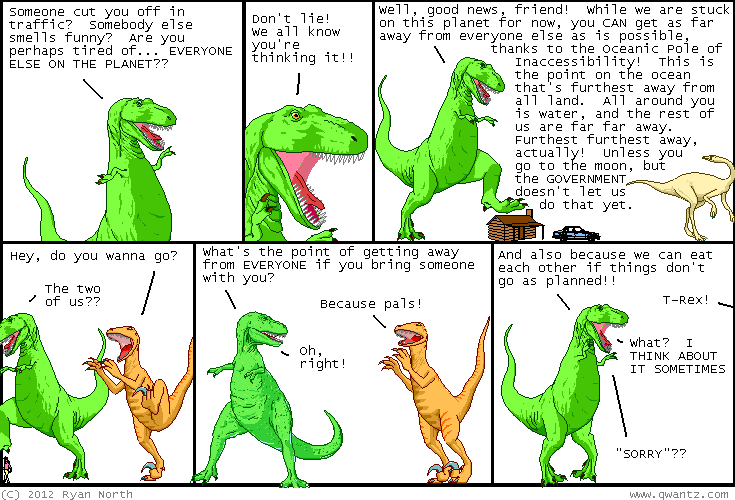 Dinosaur Comics - August 22nd, 2012 - awesome fun times! –Honey! You look pathetic and desperate! It is available in your local comic shop and online. 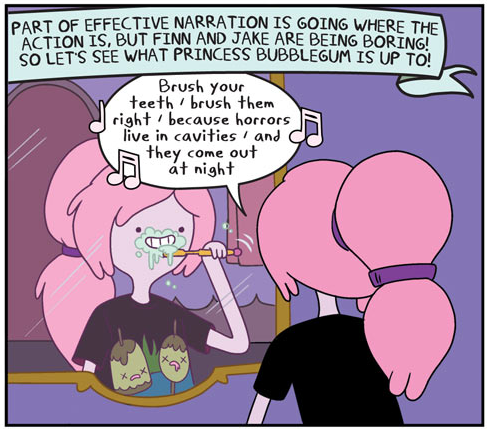 And as usual, you can read the first few pages here! One year ago today: it's nice because they're nice!